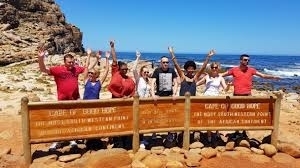 This full day tour will take you all the way around the Cape Peninsula to some of Cape Town's most preserved locations - Beginning in Hout bay harbour, nested in the secluded fishing town. The road onwards to the tip of the Peninsula traverses the Capes most scenic route, Chapman's Peak drive. Visit one of the last remaining African Penguin colonies and take a walk in the Kirstenbosch Botanical Gardens. Cape Town lends itself to amazing urbanscapes with the mountain and ocean in such close proximity. This Cape Town photo tour focuses on getting the best shots within the golden hours of the day. 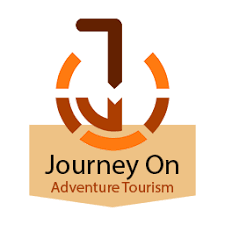 The guide/photographer leading the tour will take into consideration all the factors to ensure that you are at the best spots at the right time as well as assist you with the technical details. This tour is suited for photographers of all skill levels. Collection before sunrise or sunset. 3 hour photo session in various locations. 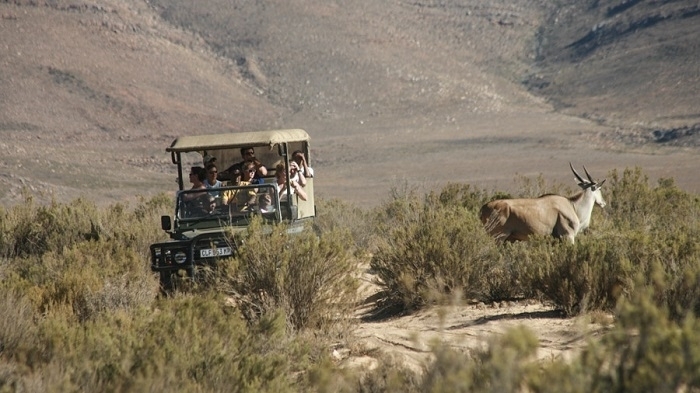 A Cape Town safari day trip is a great option for experiencing the natural wonders which Africa offers in a hurry. The reserve is home to the Big 5 among many other free roaming game on a 10,000 hectare conservancy. Choose to explore by Horse-back, Quad-bikes or a traditional Game Drive. after a long day you will have time to relax at the resort, enjoy the pool or treat yourself to a spa session. The Southern African Large Telescope, or S.A.L.T, is located just a few hours from Cape Town and is the largest telescope in the Southern Hemisphere. 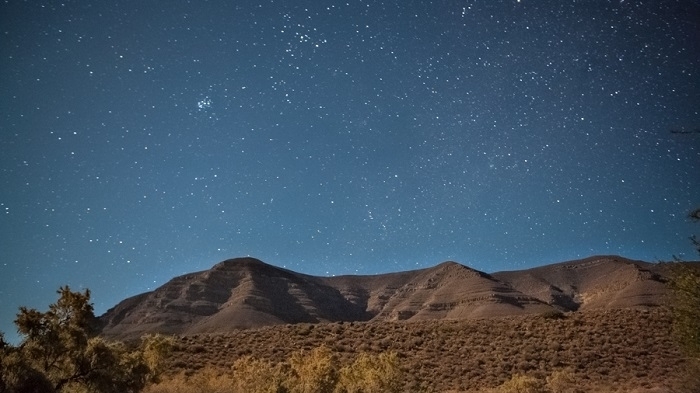 The skies are clear here, light pollution is minimal and the vast Karoo landscapes make for spectacular settings. The small towns in this dessert region are a relic of the past and Shepherds can be found herding their livestock along the road. A pro photographer will accompany you to assist. This is suited to all skill levels. Depart Cape Town in the morning. The Garden Route is one of the most pristine locations in Southern Africa. Eloquent towns and a blend of fascinating people have led many travellers to extend their visits. We visit Cape Agulhas, the Southern-most tip of Africa and Knysna forest, the remains of Africa’s ancient forests. 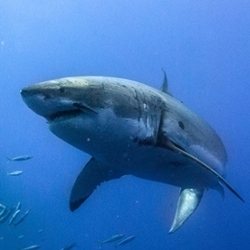 On the agenda is Whale watching, Shark cage diving and Caving in the 20 million year old Cango Caves. This tour wraps up in Port Elizabeth known to locals as the windy city and an obvious favourite for Kite Boarders. 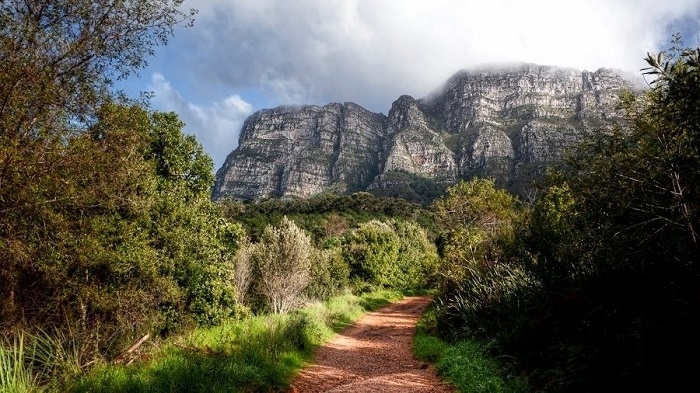 We visit Oudtshoorn to descend into a 20 million year old cave system, the Cango Caves as well as Knysna,home of some of Africa's last remaining ancient forests. Its believed that very few wild elephant still exist in the forests. We do not support the elephant park or elephant sanctuary and thus do not offer it as an activity. Thank you for understanding.